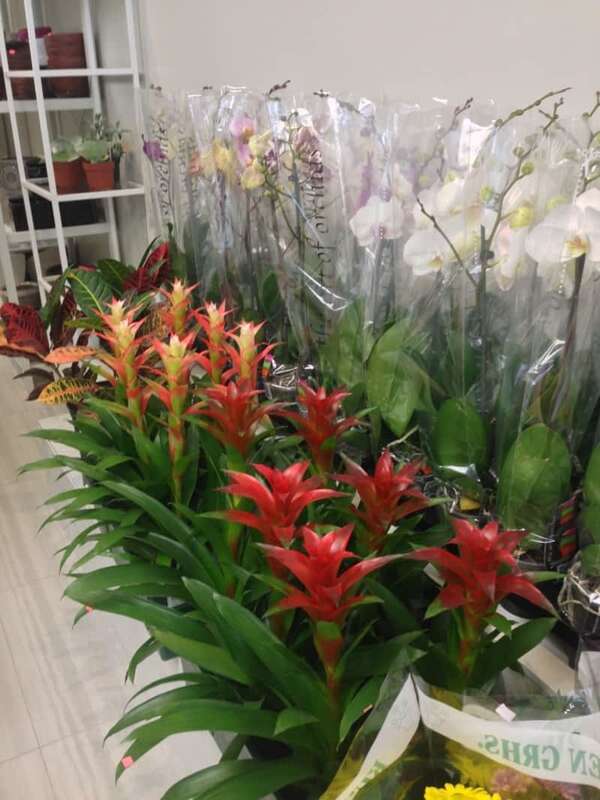 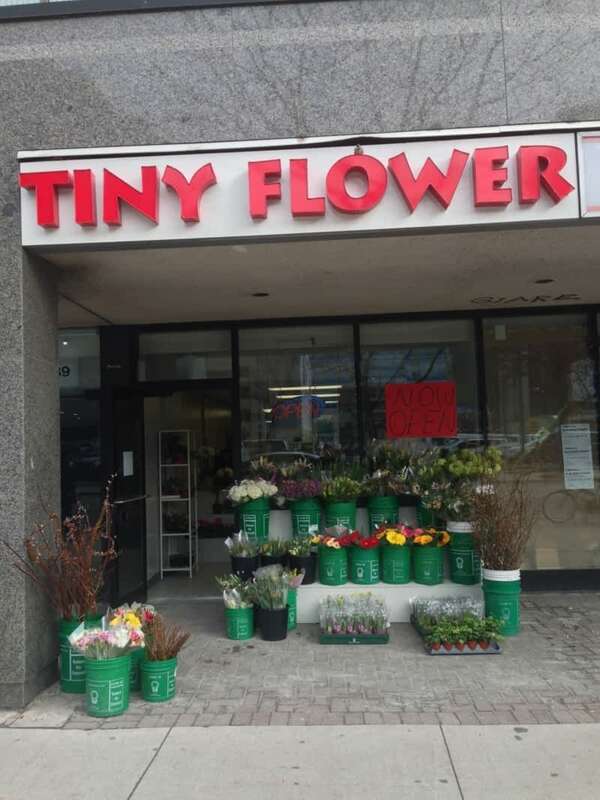 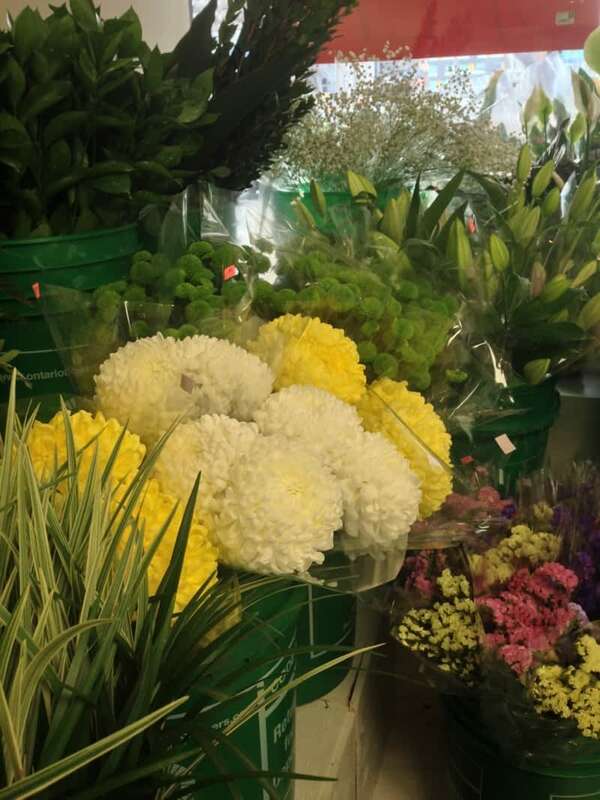 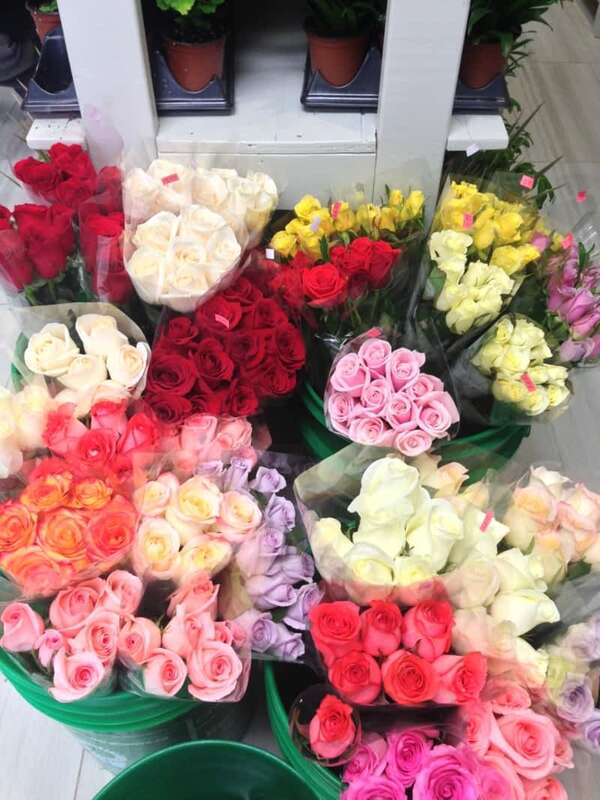 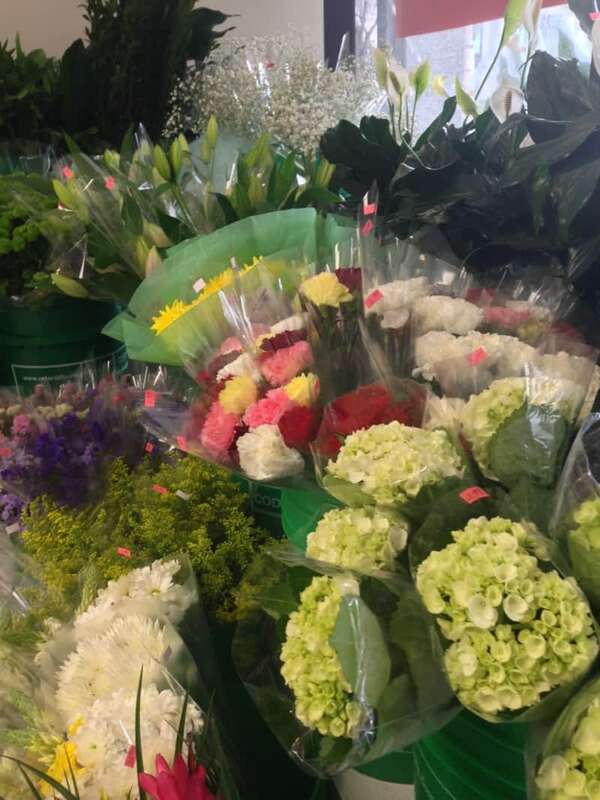 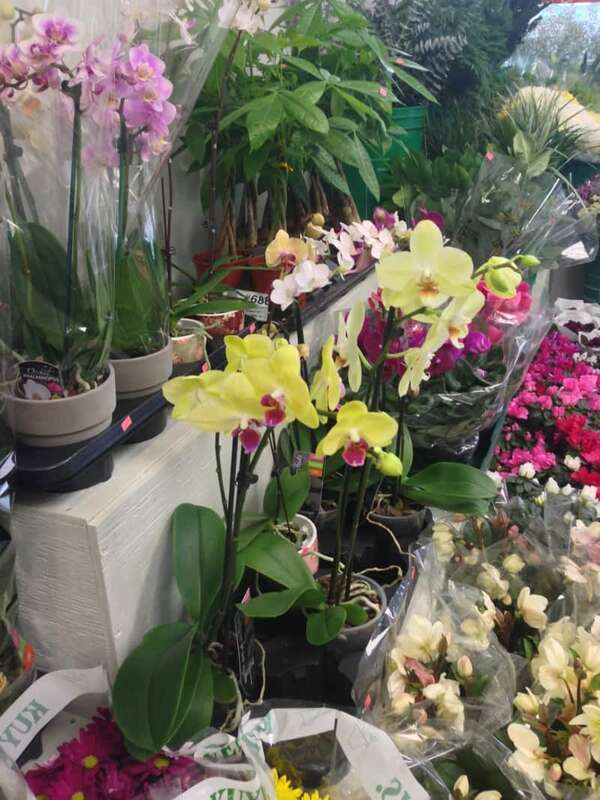 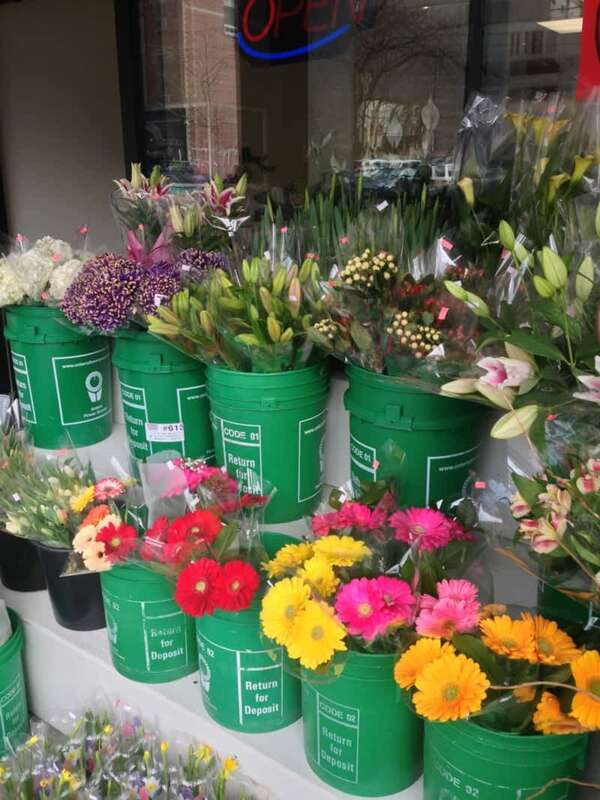 At the Tiny Flower Market in Toronto, we specialize in fresh cut flowers, plants and orchids. 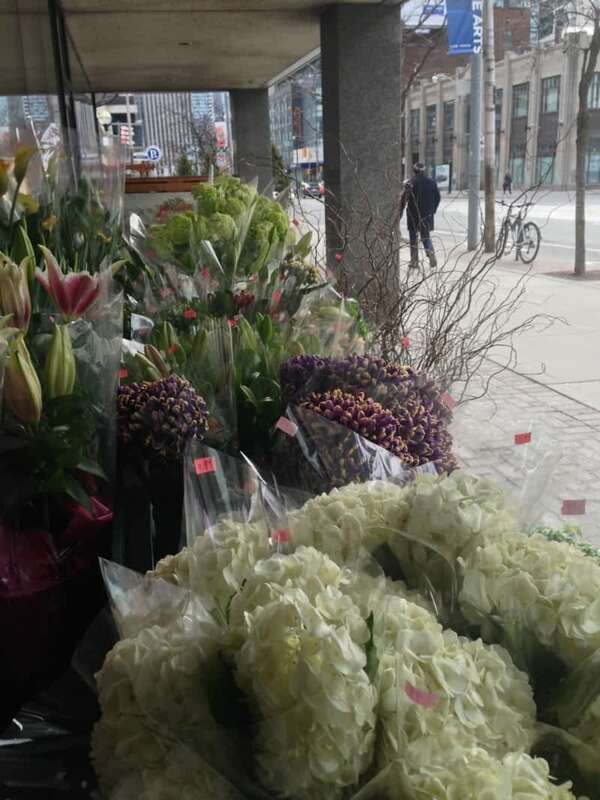 Offering local delivery, we service all markets in the GTA. 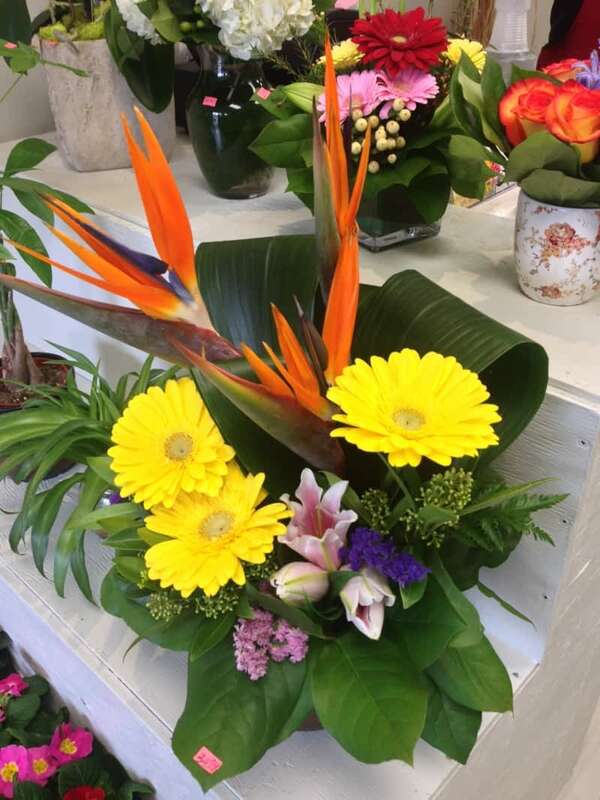 We also specialize in wedding and special occasion flowers as well as funeral tributes. 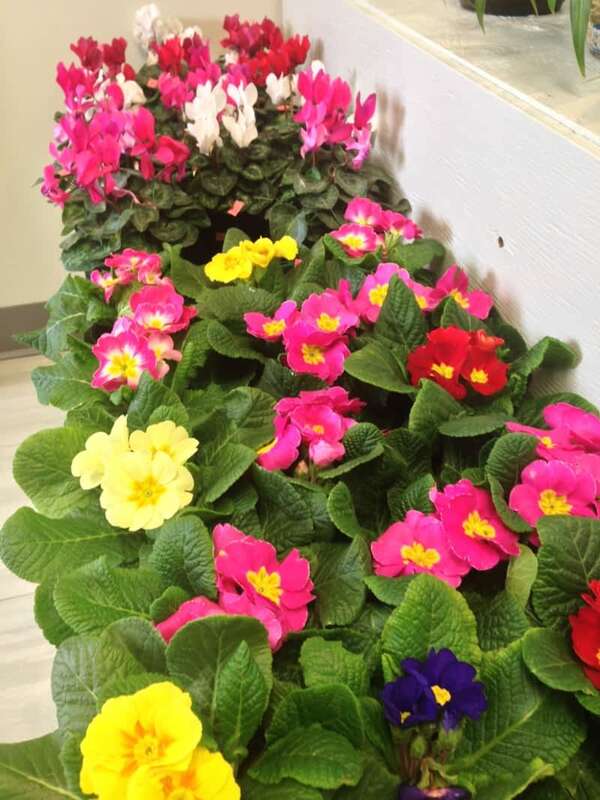 Give us a call today or visit a website.